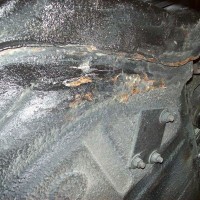 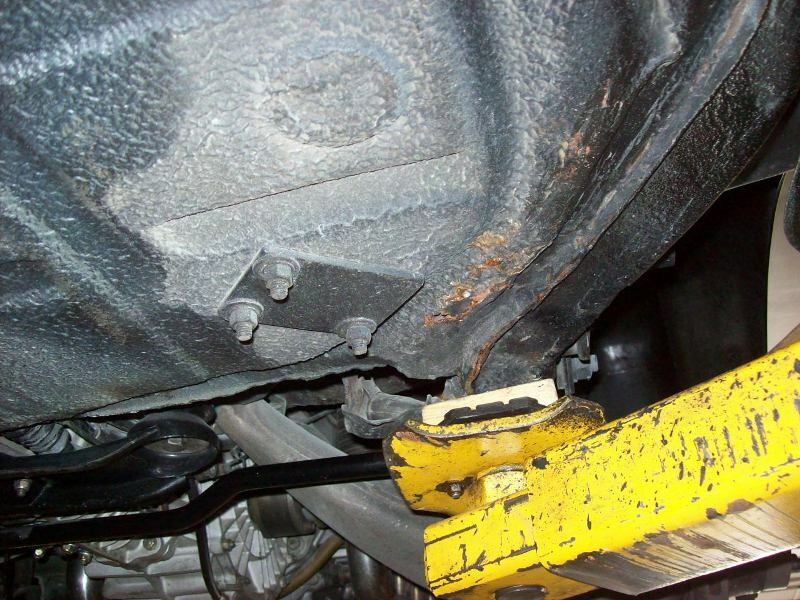 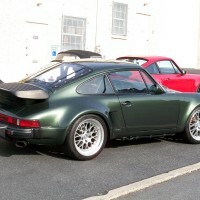 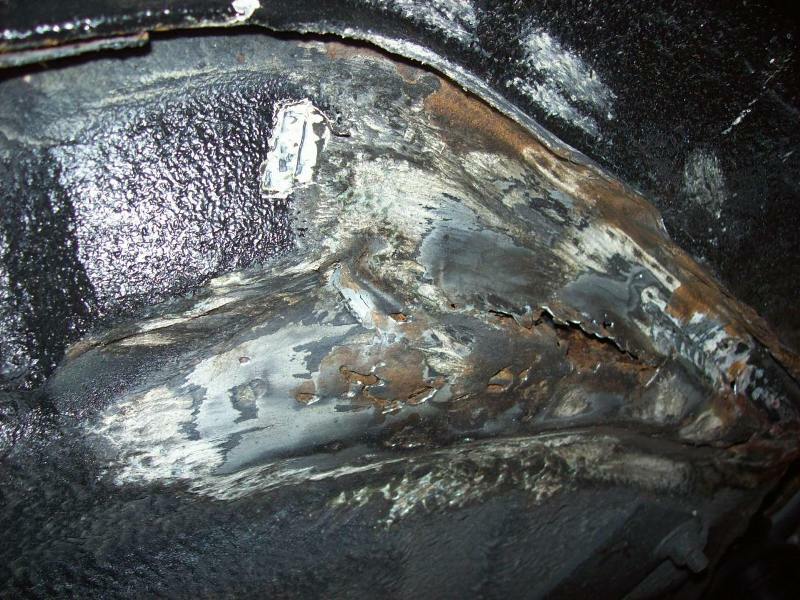 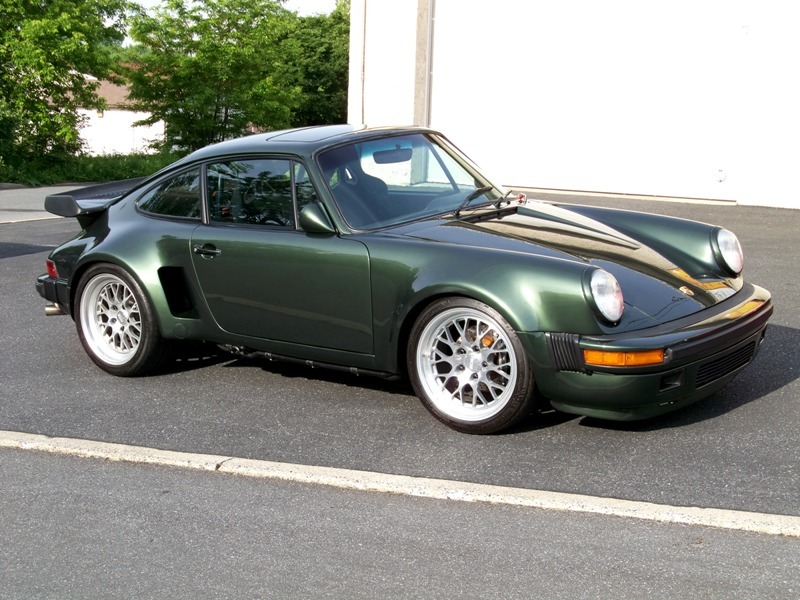 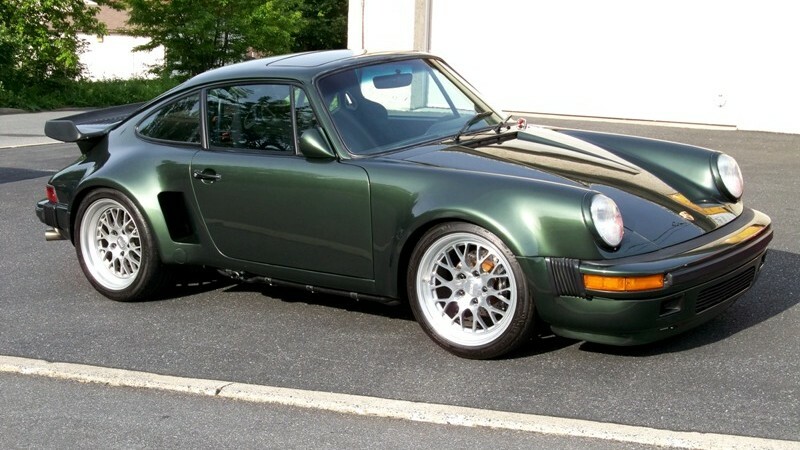 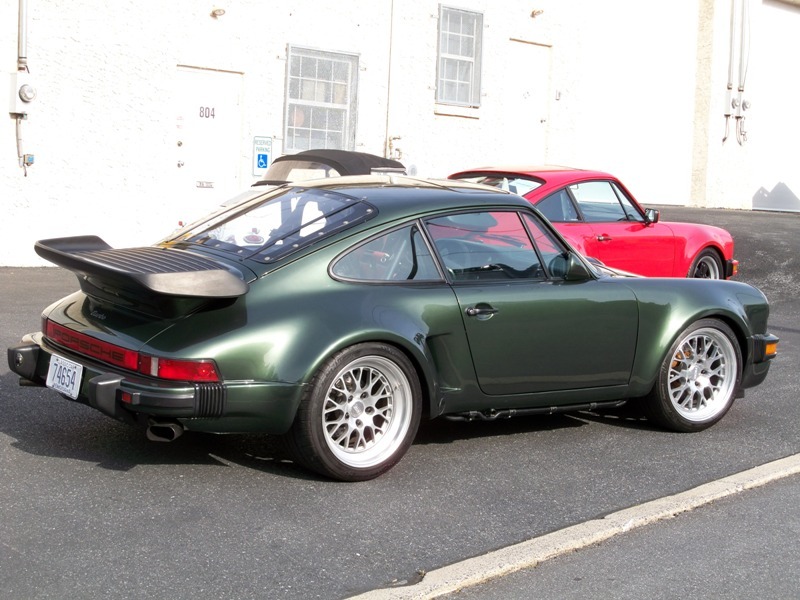 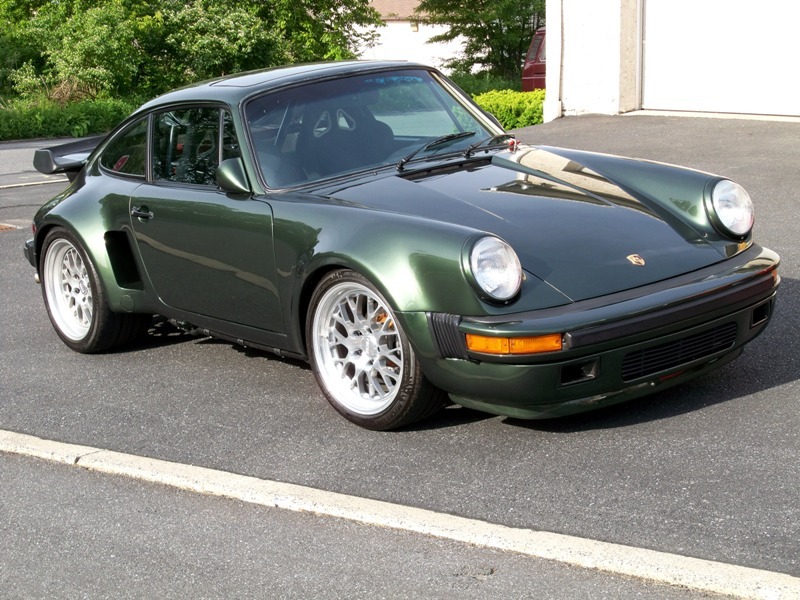 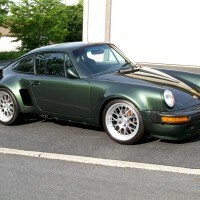 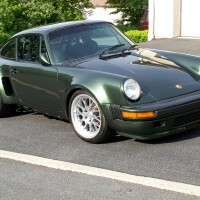 1975 Porsche 911 Turbo Carrera Rust Repairs and Brake System Update » Specialty Cars Service Center, Inc. 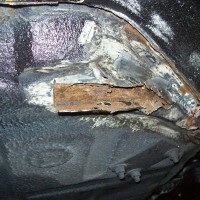 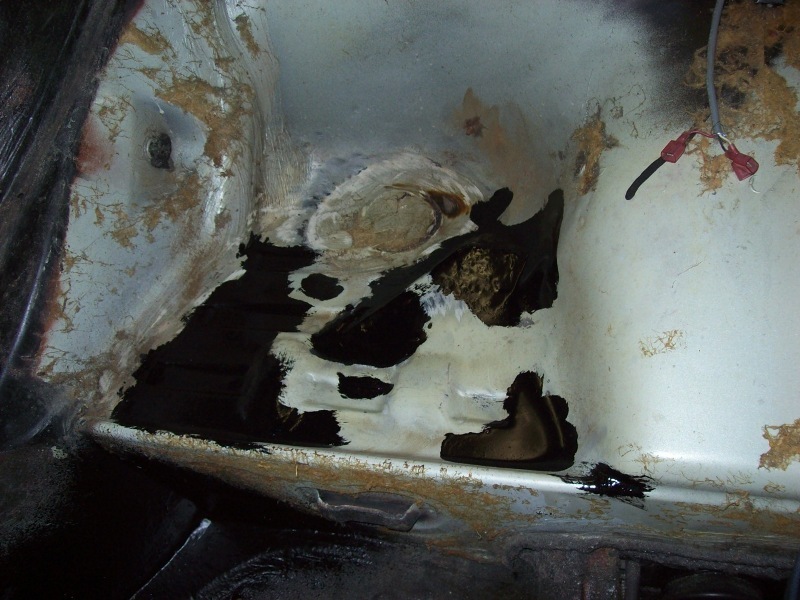 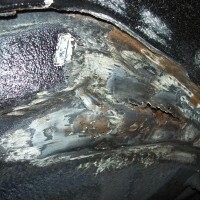 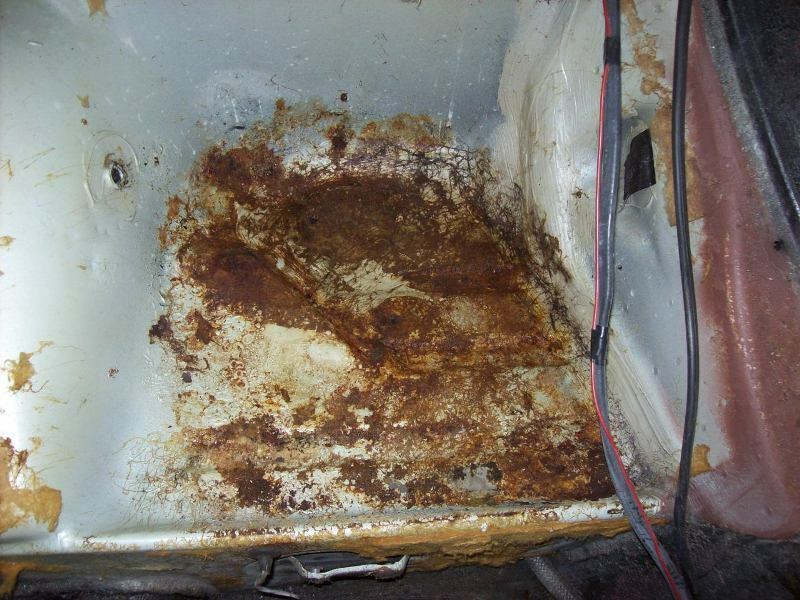 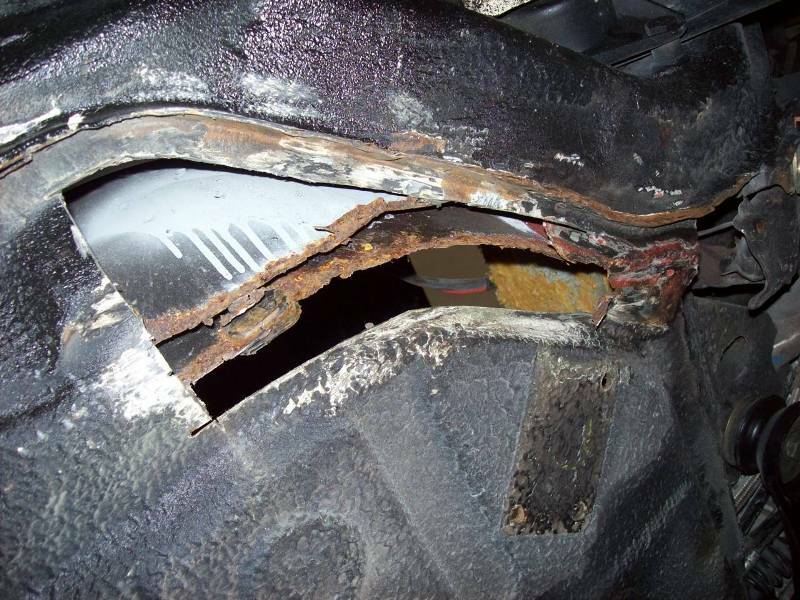 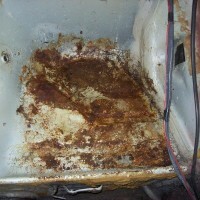 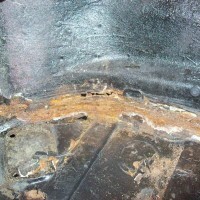 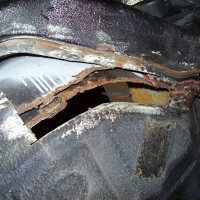 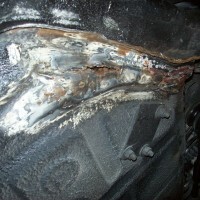 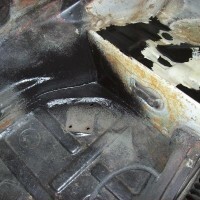 This car had some rust that needed to be repaired. 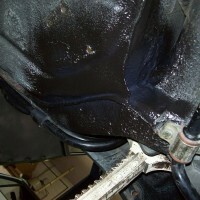 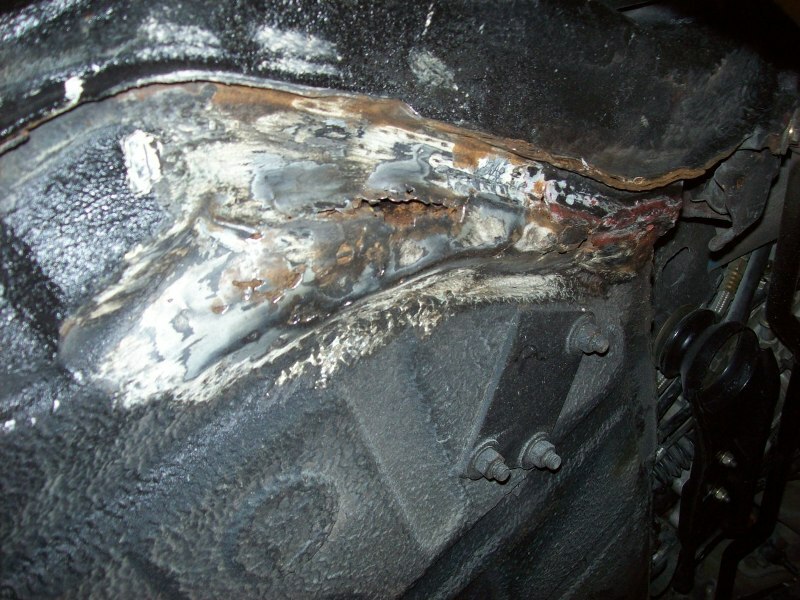 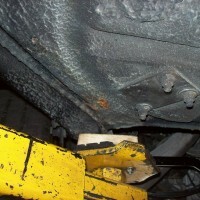 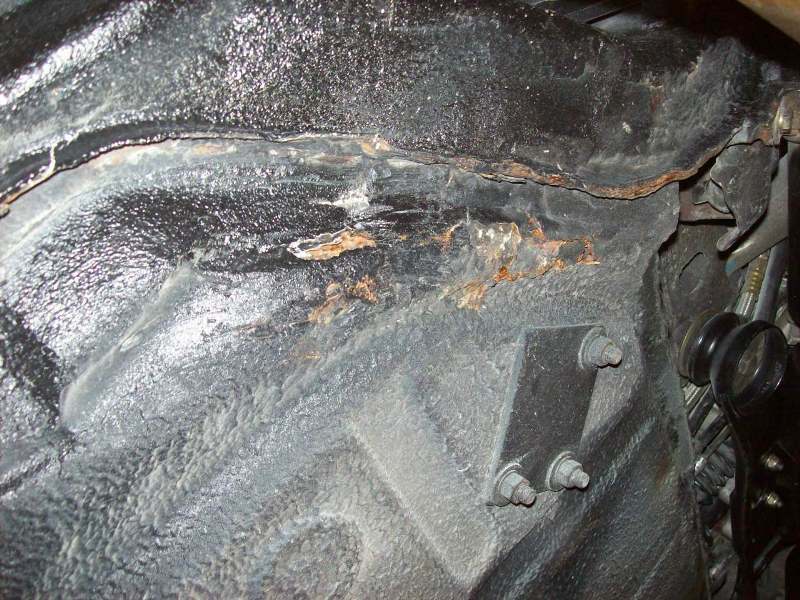 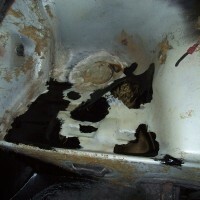 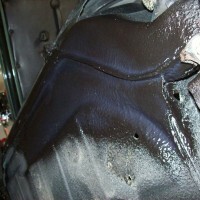 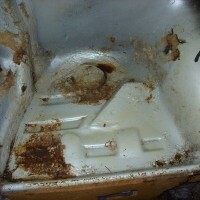 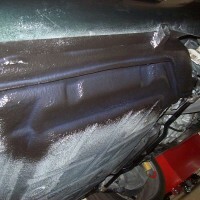 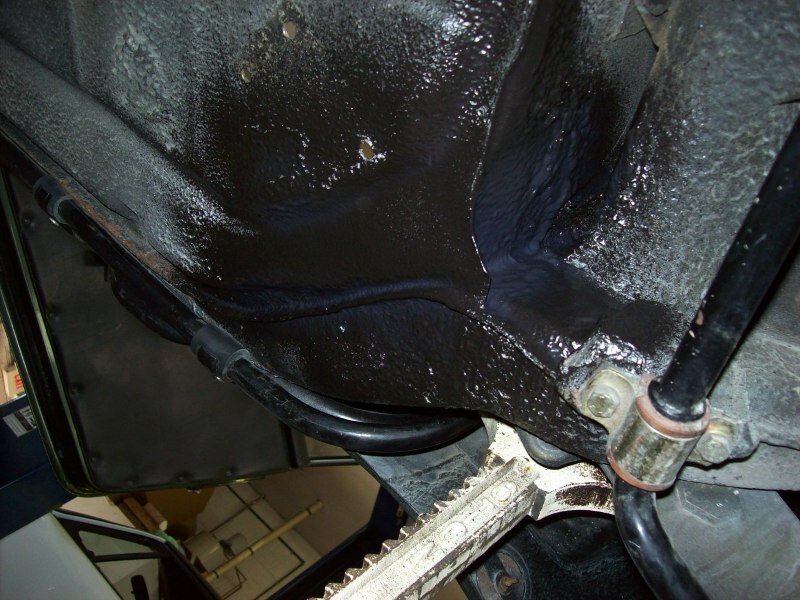 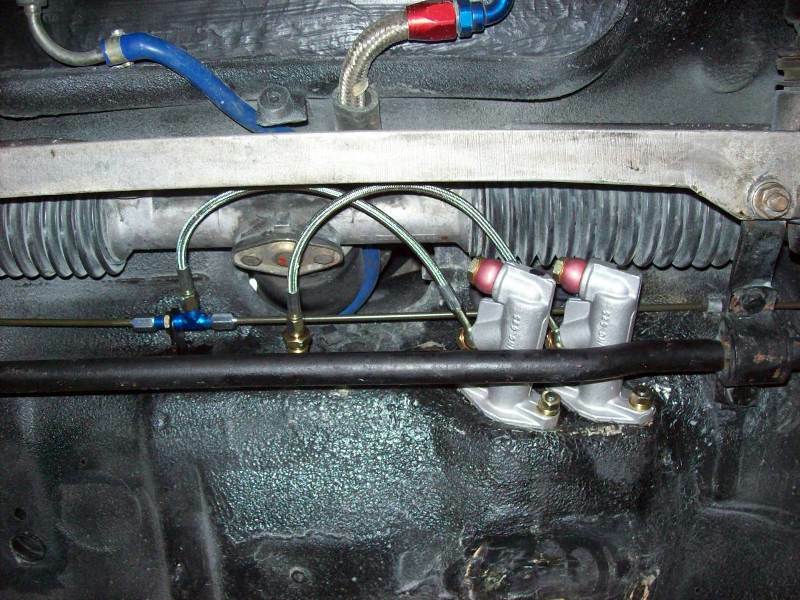 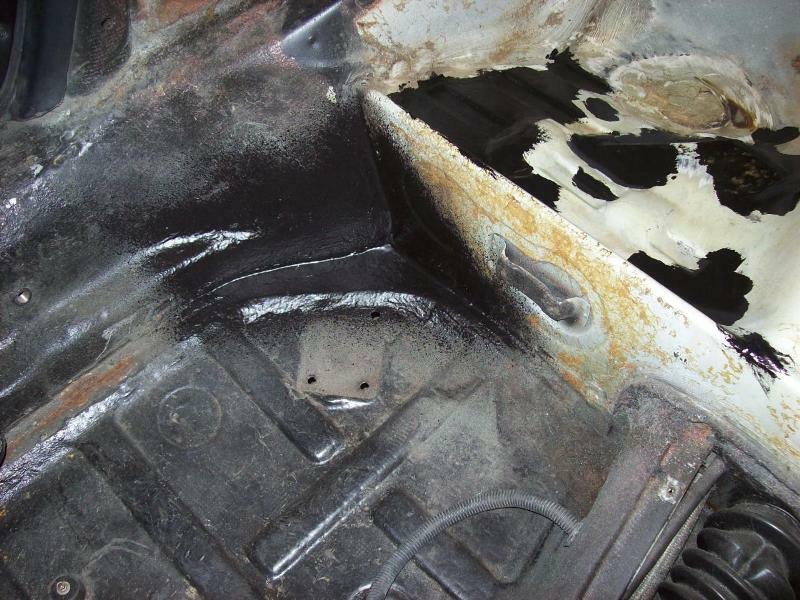 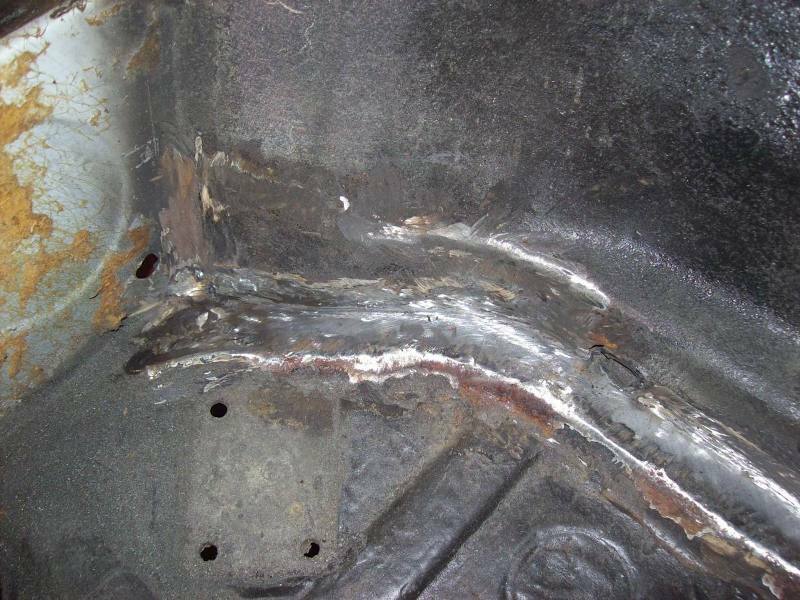 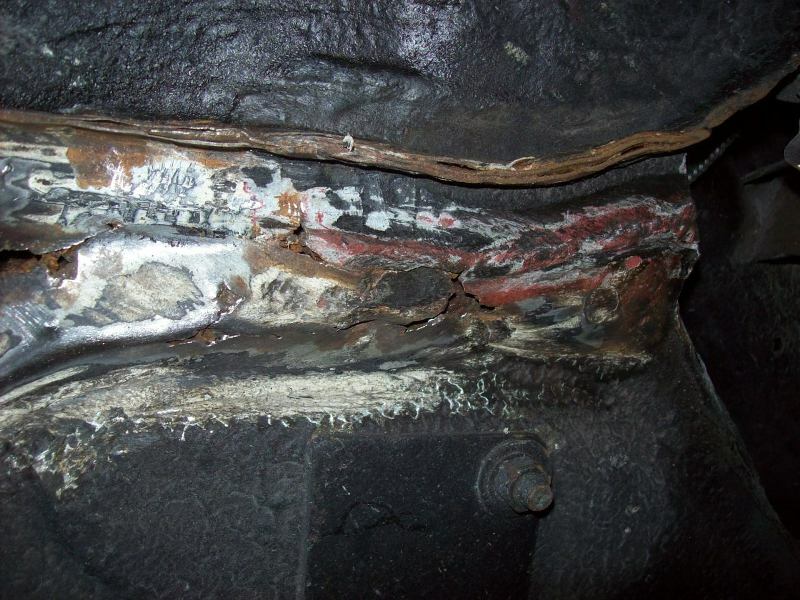 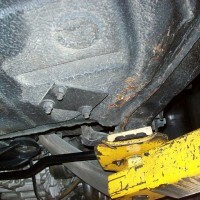 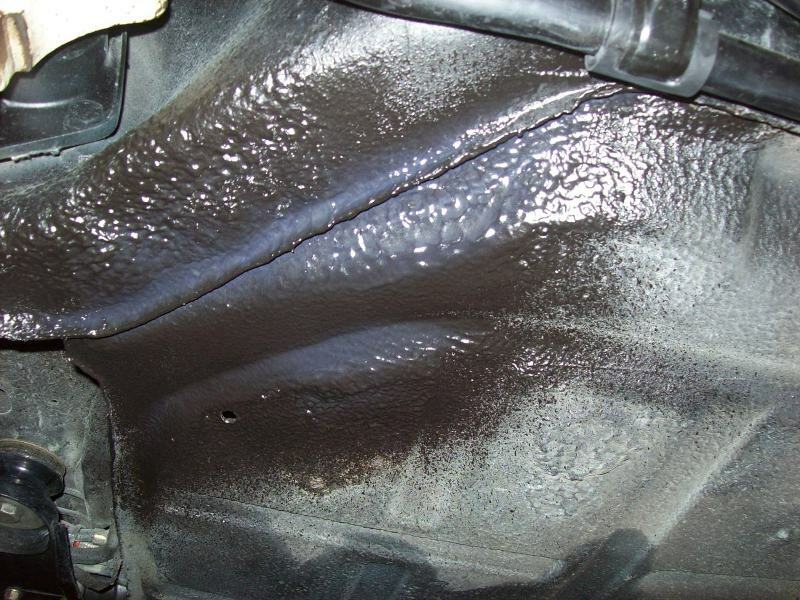 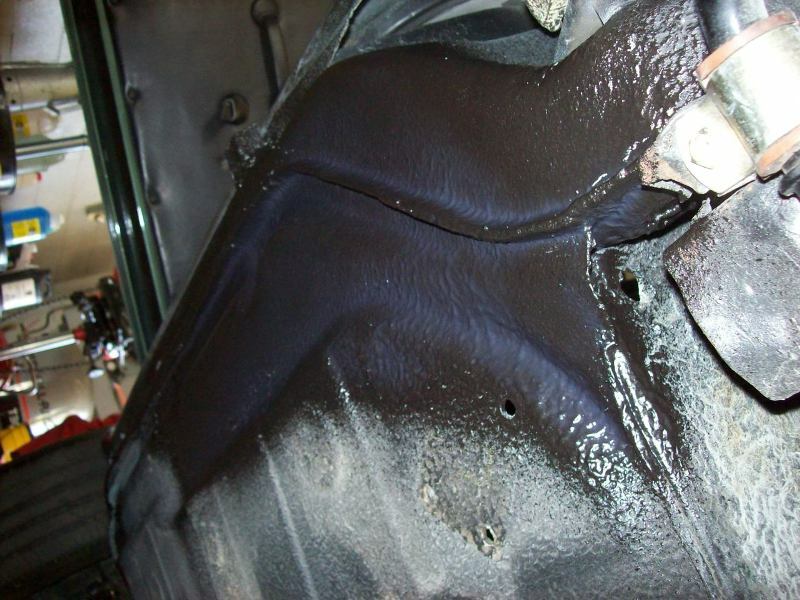 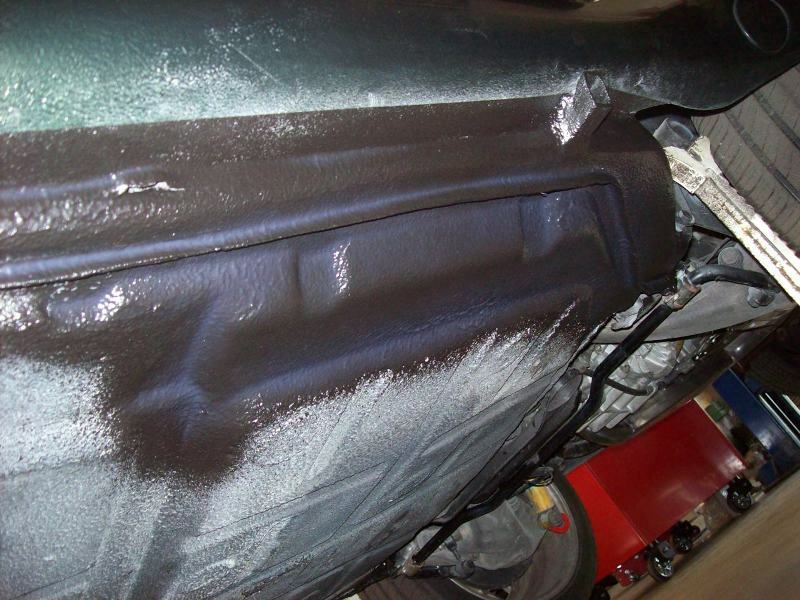 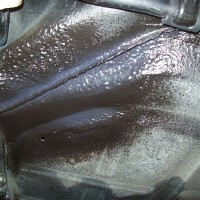 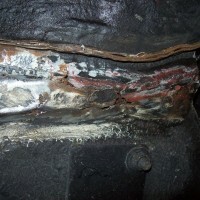 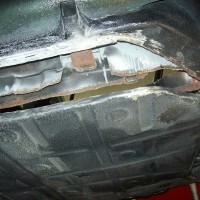 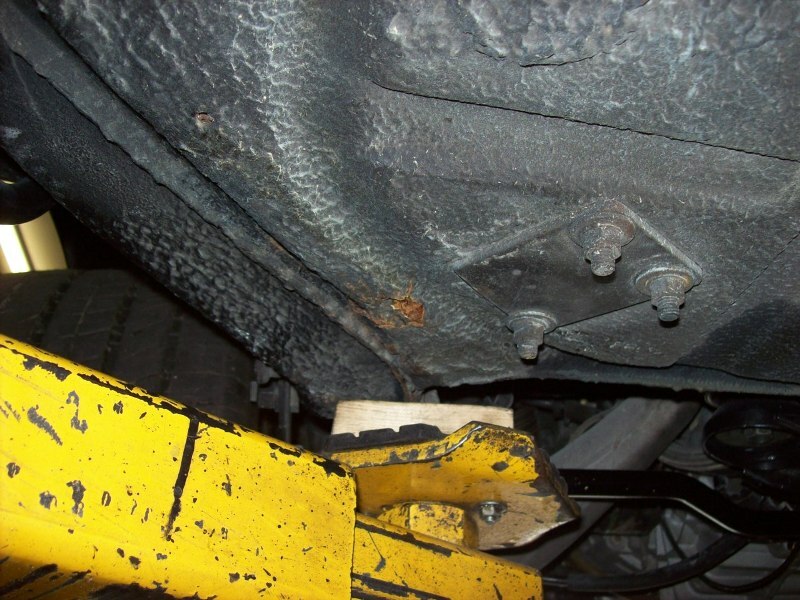 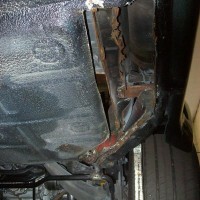 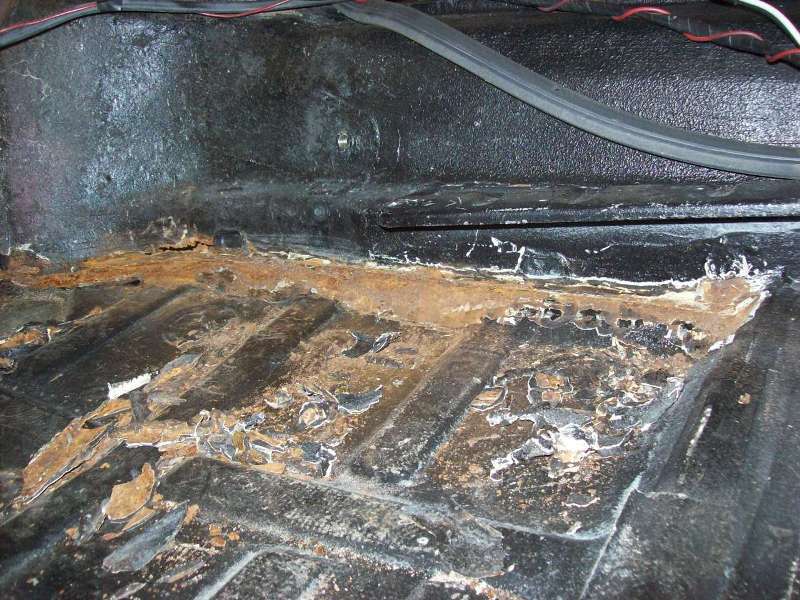 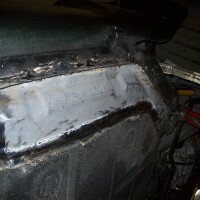 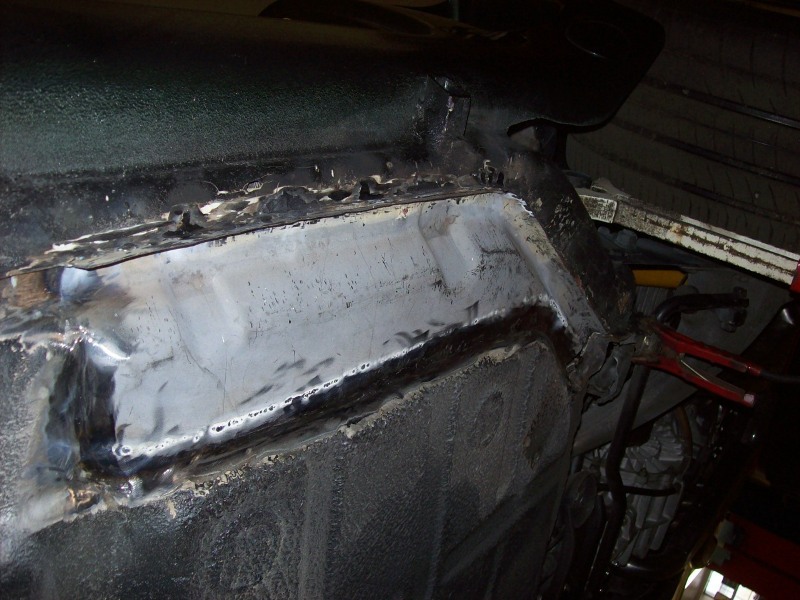 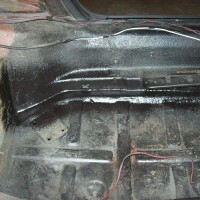 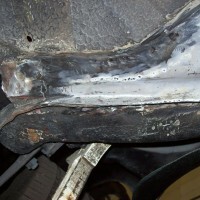 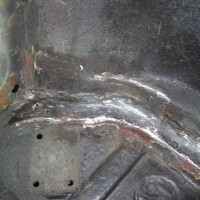 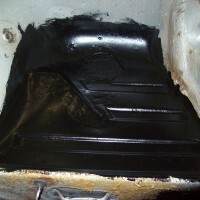 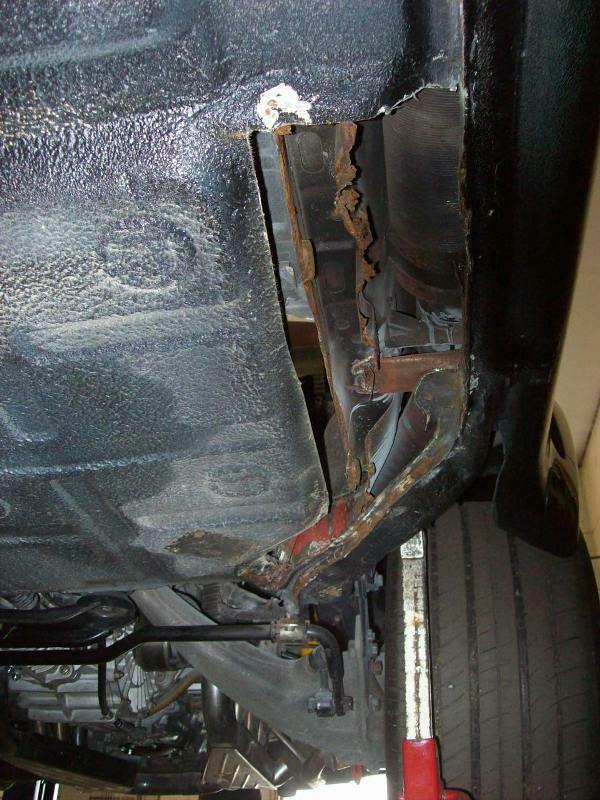 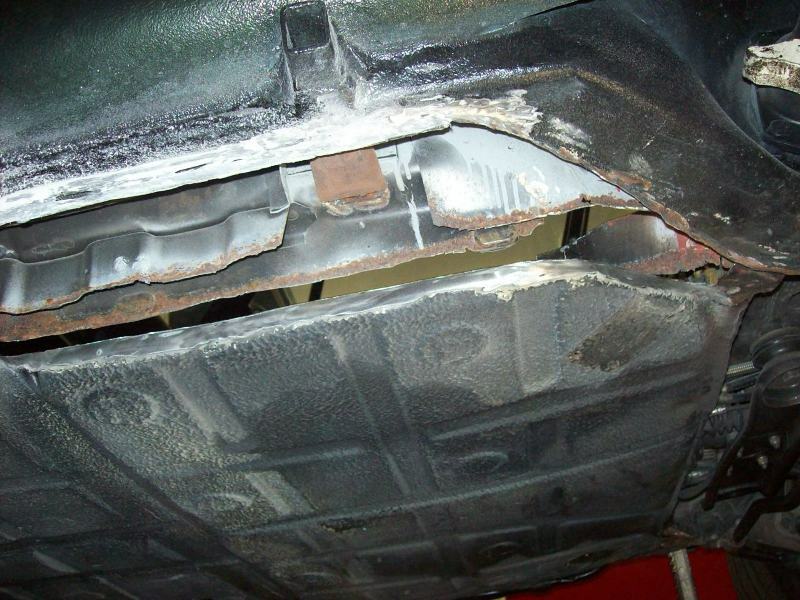 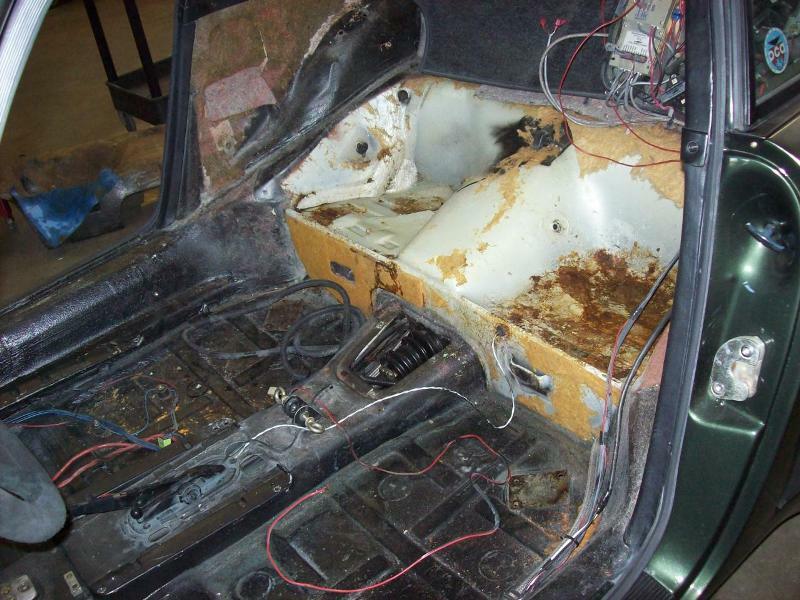 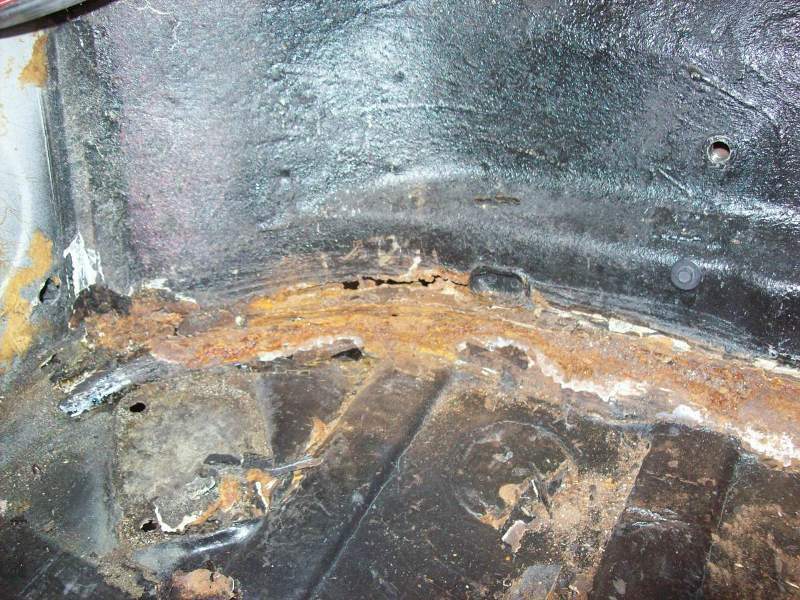 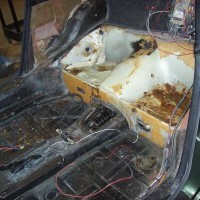 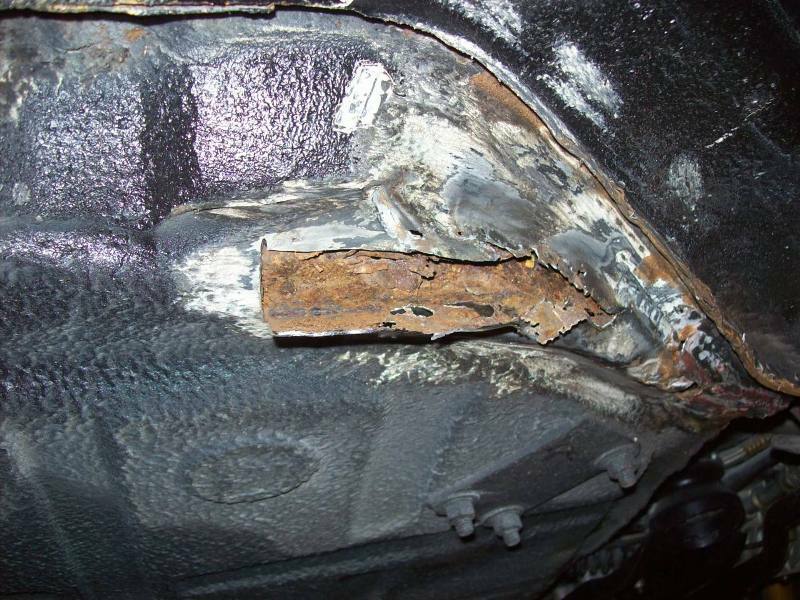 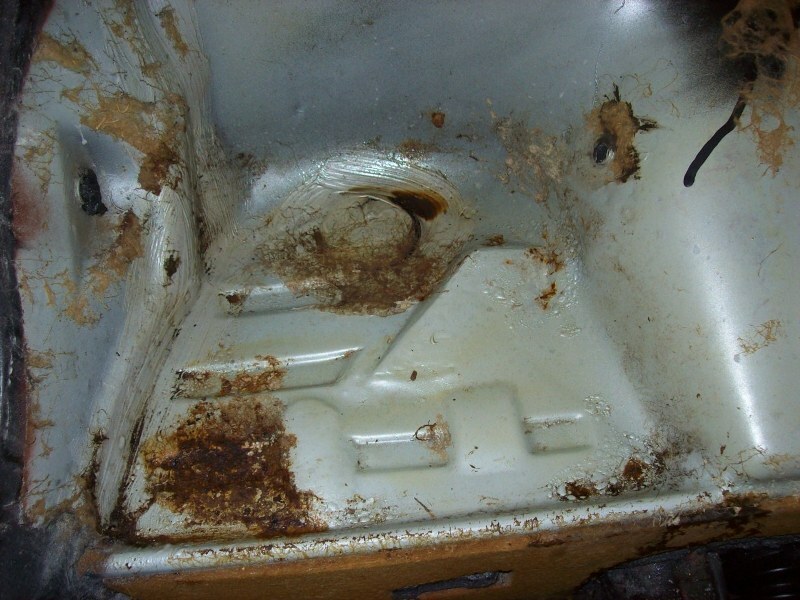 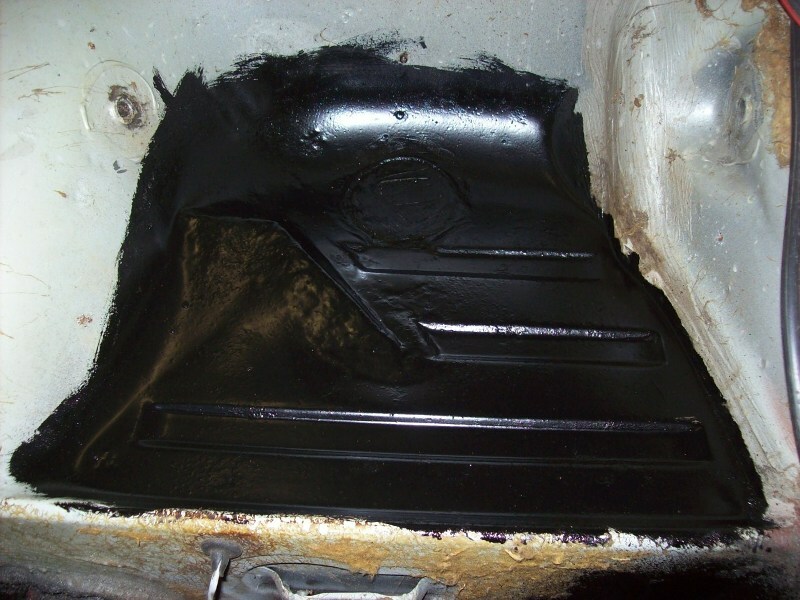 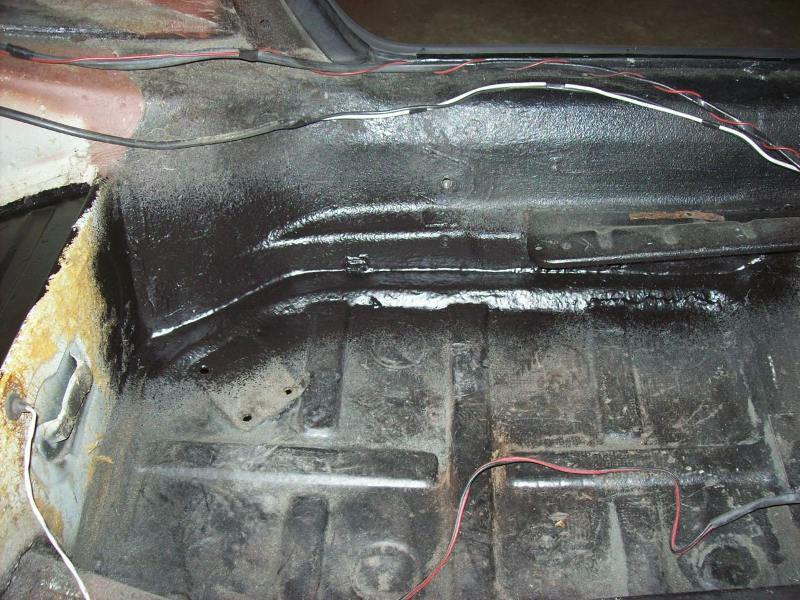 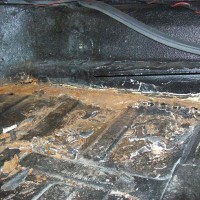 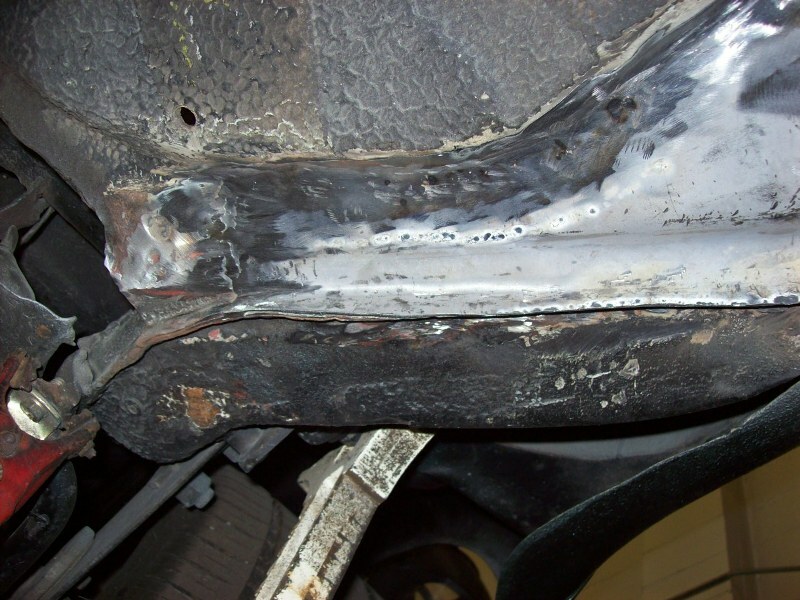 Shown is the rear floor pan, lower rear rockers and torsion tube fabrication and reconstruction process. 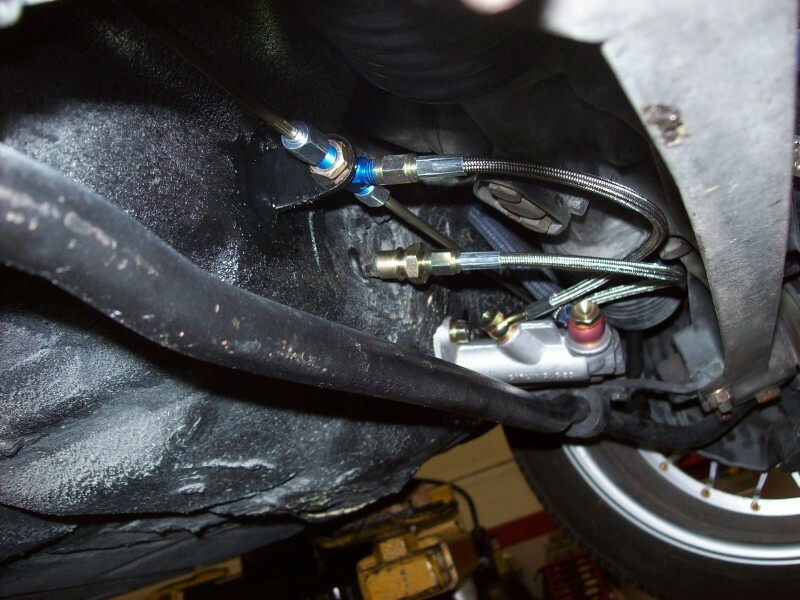 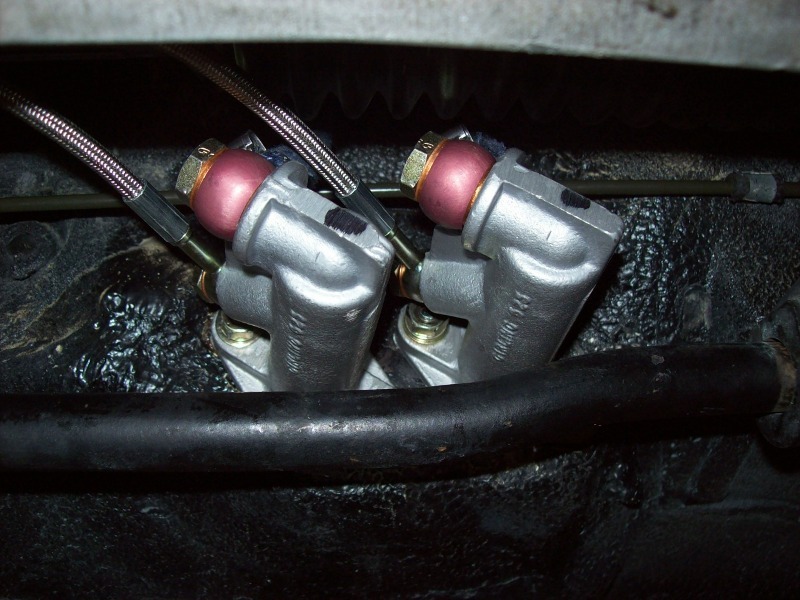 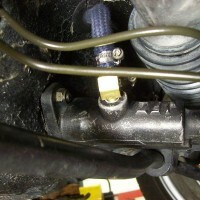 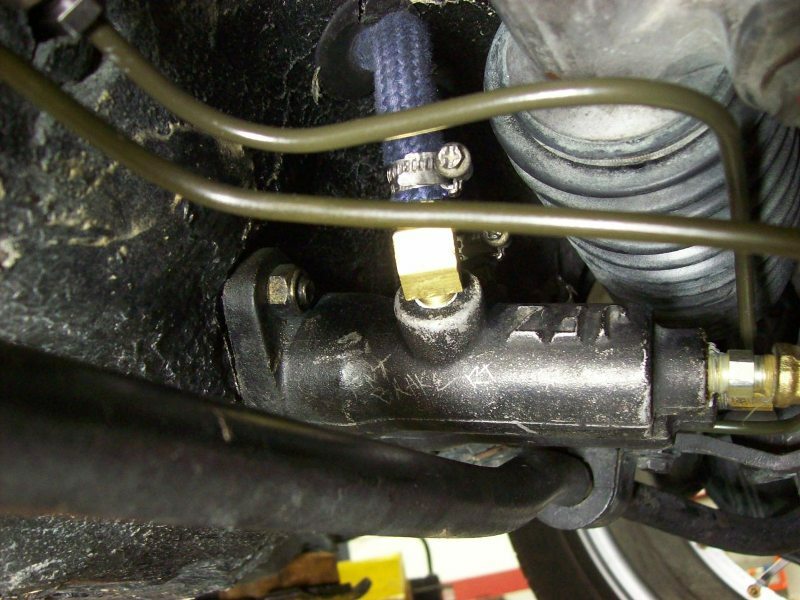 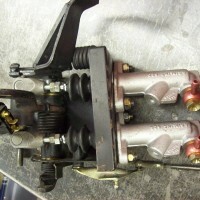 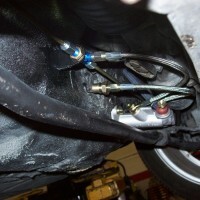 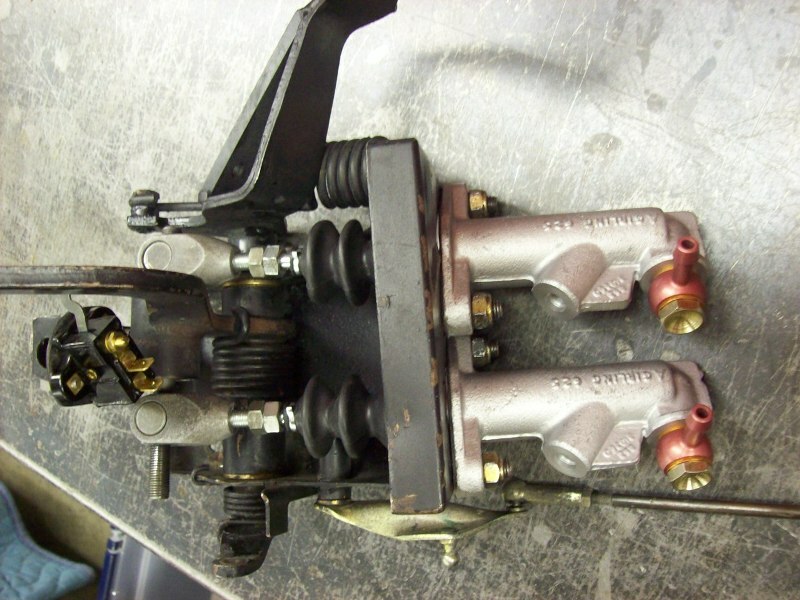 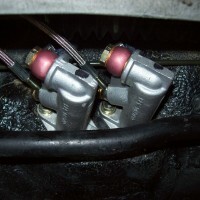 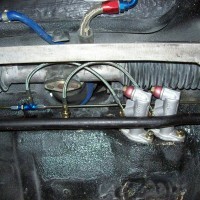 Also shown is the dual master cylinder and brake line update.